Want to impress your guests with an original Andy Warhol hanging in the foyer? 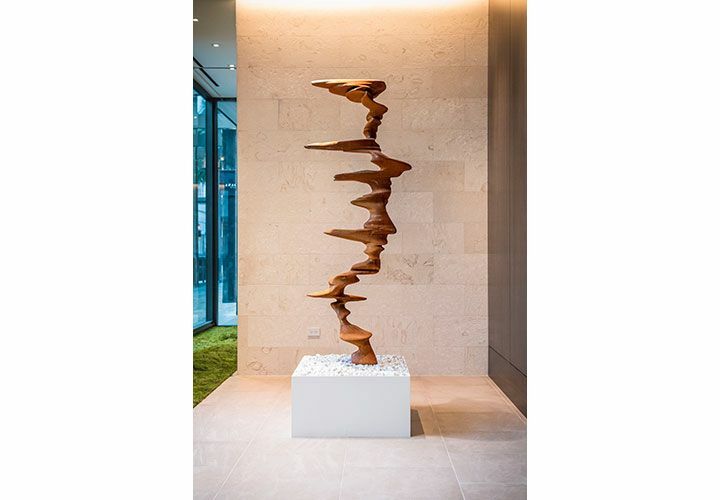 How about a Tony Cragg sculpture outside your front door? 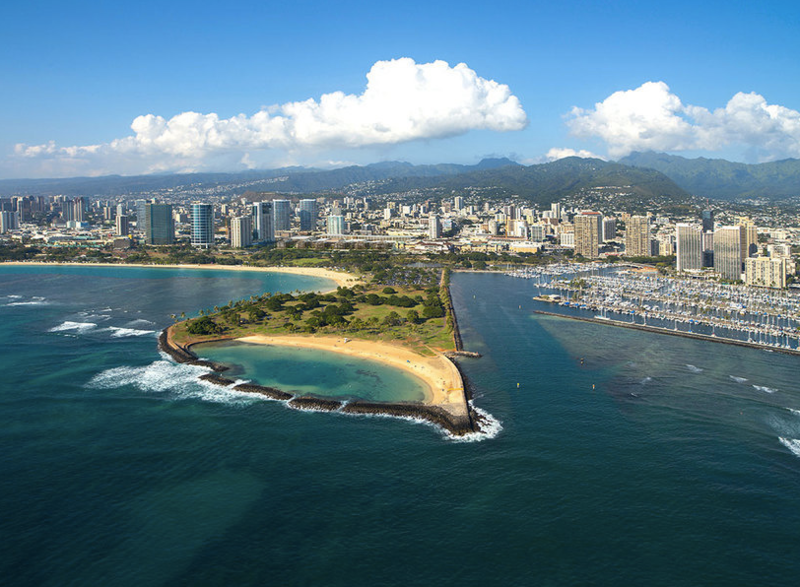 That’s easy—just buy an apartment in Honolulu’s lavish Park Lane Ala Moana development. As if world-class ocean views and resort-style amenities weren’t enough to convince would-be buyers to open their wallets, developers MacNaughton Group and Kobayashi Group hired an art consultant to adorn its public spaces with these pieces and many more. When it opens in 2017, Honolulu’s first ultra-luxury low-rise community of 217 homes—priced between $2.7 million and $28 million—will hold one of the largest art collections in the Hawaiian islands. Luxury developers in Manhattan have long since splashed cash on expensive pieces of art to secure sales. But the trend has taken off in recent years and spread to other U.S. markets. Art consultants are now recruited in the earliest stages of a development instead of towards the end, and tasked with securing the right pieces for show apartments and public spaces. At auctions, they may find themselves bidding against the very high-net-worth individuals they’re trying to impress. The collection in Honolulu will be a mixture of local artists from Hawaii and pieces from elsewhere. As a large number of buyers are Japanese, art consultant and local artist Kelly Sueda also traveled to Japan to search for pieces. Some artists accepted commissions specifically for this property. While this isn’t MacNaughton Group’s first time using art to entice buyers through their doors, it is the largest collection by far to date. “We felt that a lot of our buyers would appreciate the art,” said Brett MacNaughton, a development associate. Santangelo has worked with Toll Brothers City Living on several Manhattan projects, including 55 West 17th Street in Chelsea. In addition to her New York City-based clients, she’s collaborating with several developers in San Francisco, Los Angeles, Miami, Colorado and Maryland. The jobs are split just about evenly between luxury rentals and condo sales, she said. While developers often put art in their buildings’ model apartments, it is generally transferred to public spaces once everyone has moved in. However, it may be possible to make a deal. Santangelo told Mansion Global of buyers at Toll Brothers’ 400 Park Avenue South who liked a piece so much, they negotiated for its purchase. Santangelo is also testing new ideas: At one Manhattan development, she’s considering giving buyers a limited-edition, signed work of art by an artist whose work will be in the public spaces. View the original article here.